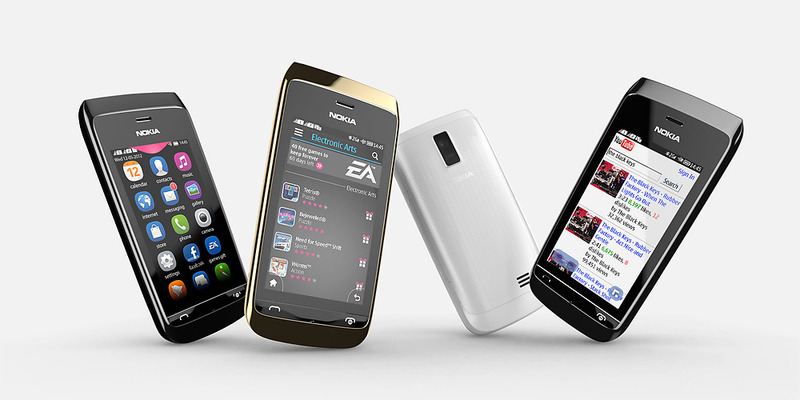 Nokia Philippines has brought Nokia Asha 310 on the Philippine shores. A classic designed symbian phone with Dual SIM and Wifi for only P4,650 SRP. Colors available are Black, White and Golden Light. Globe is offering a new program to protect your mobile devices bought from them. 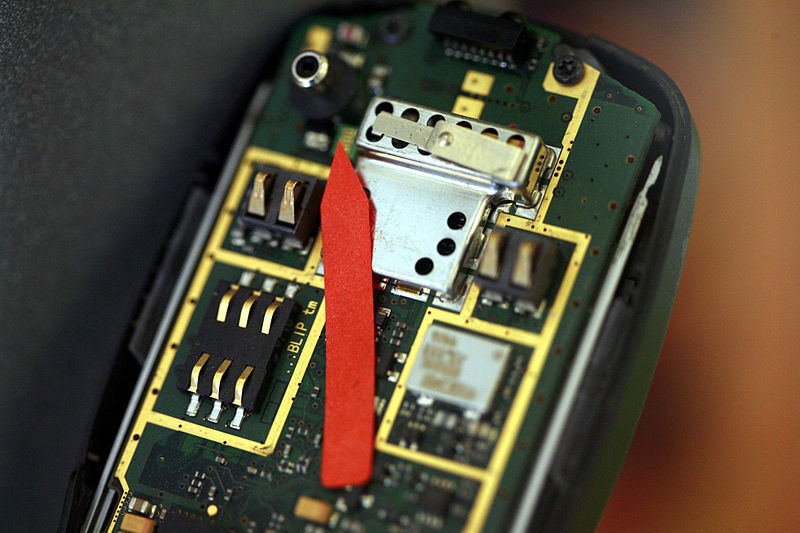 Caters from accidents to loss of device , depending on the coverage you applied for. I'm not sure if this is the first insurance being given by telephone companies here in the Philippines but this is the first that I am aware of. Automatic is a $69 gadget that you plug into your car's on board diagnostic port and instantly turn into a high tech diagnostic and smart assistant for you and your car. 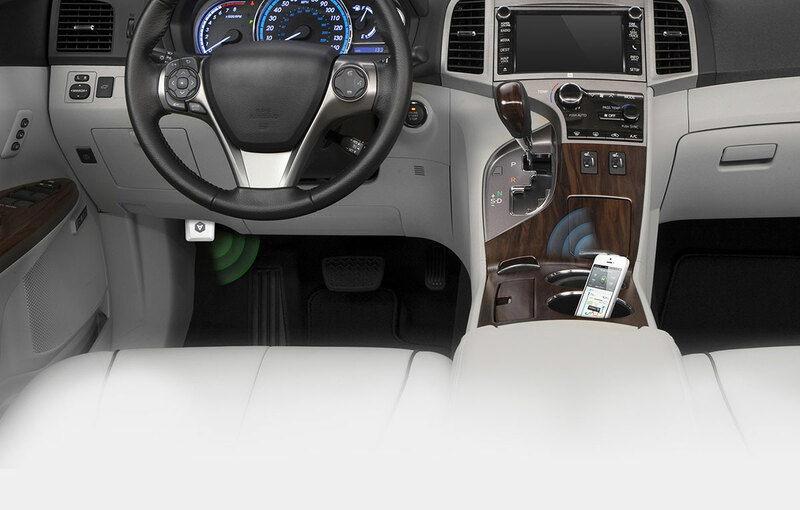 What it does is it gets data from your car's internal monitoring system (through your car's onboard computer) and then transmits that data into your smartphone via bluetooth. The data transmitted is being read by an app (also from Automatic) which translates it into useful information like explaining what the check engine lights means, or display fuel efficiency as you drive and more. 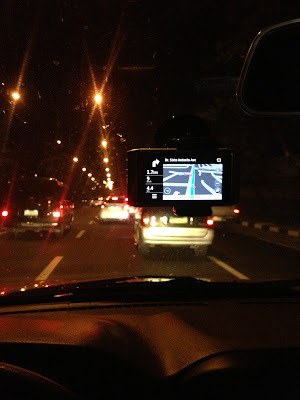 I'm very much confident with Nokia's mapping technology. From the early versions (when it was still called Ovi Maps), I've been a very huge fan of their Fully Offline Turn by Turn Navigation with Voice Guidance. That they even brought it over to iOS. and the introduction of 3d Landmarks and Indoor Navigation. So using Nokia N8 as a car GPS is very much logical considering its outdated and dead OS. 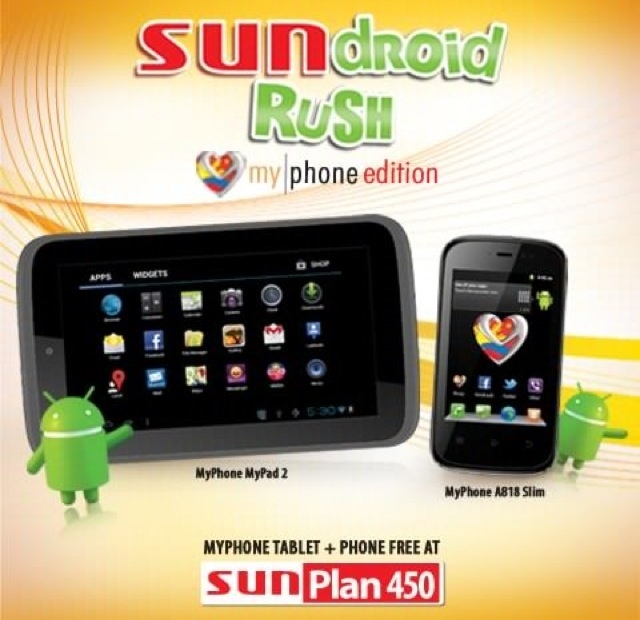 Sun Cellular is offering A FREE MyPhone MyPad 2 Tablet & MyPhone A818 for as little as P450 pesos per month. That is 2 devices on a single plan, for only P450 monthly, no initial cash out. Delighted when I saw this feature of BlackBerry 10 on messaging. I wonder why the other phone/phone OS maker didn't made screen sharing part of the operating system. Its a very nifty feature specially when you are trying to instruct something to a friend - remotely. I just think it wouldn't be really that useful in real life situation, considering the quality of mobile internet connection here in the Philippines. With screen sharing, your friends and family can share whatever is on their screen. Photos, websites and more. In real time. GMESSAGE app is a messaging app brought to us by Globe that gives us a way to send messages for free to other Globe Subscribers (that also uses GMESSAGE app) or a cheaper way to text other networks if you use GMESSAGE app. My Plan is to replace the default messaging application of my iPhone 4s with this one since if in case I'm sending a message to someone using GMESSAGE I can take advantage of the free text. In case not, I can still take advantage of the cheaper charge of P0.15. Saw a post from Techpinas, Plants vs Zombies is free for a limited time. One of the All time favorites that recently cost $0.99 (and cost as much as $9.99 before) is now available to download for free. Can somebody using Plants vs Zombies HD (for iPad) and those using android confirm if its also free for such devices?